The establishments below are presented in alphabetical order. Old-fashioned elegance meets cutting-edge culinary drama at this see-and-be-seen spot. Recommended dish: New York strip steak. 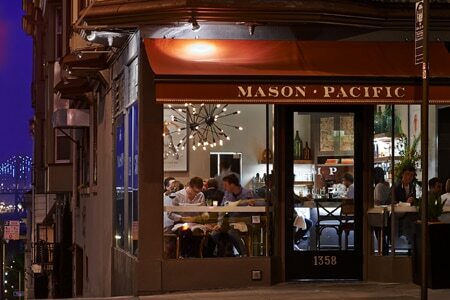 Review and rating of Mason Pacific restaurant in Nob Hill. A lovely neighborhood spot with soaring ceilings and striking views of the city that serves up breakfast and lunch. Recommended dish: Carrot cake muffins. Review and rating of Plow restaurant in Potrero Hill. 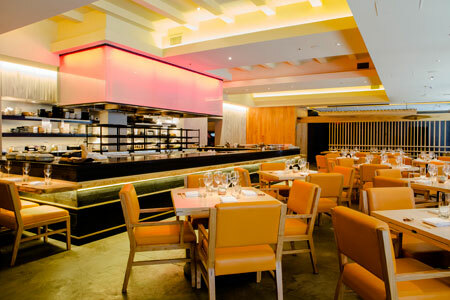 Contemporary Japanese cuisine in a visually distinctive setting cast around a large open kitchen. Review and rating of Roka Akor restaurant in Jackson Square. 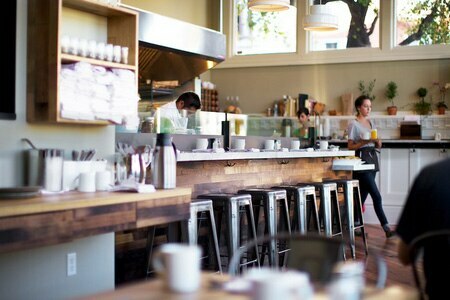 Upscale Saison makes the transition from the Mission to SoMa; its distinctive dining experience remains intact. Restaurant tip: Those looking for a more casual evening can dine in the bar and lounge area, which offers a daily-changing à la carte menu. 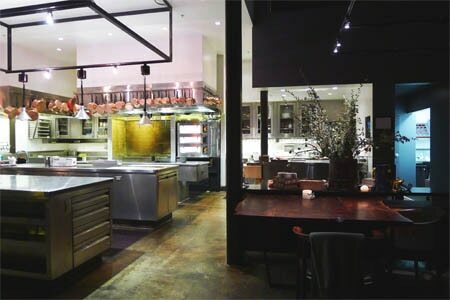 Review and rating of Saison restaurant in SoMa. This Pacific Heights osteria from the team at A16 highlights the food and wine of Rome. Restaurant tip: Ravioli topped with truffle. 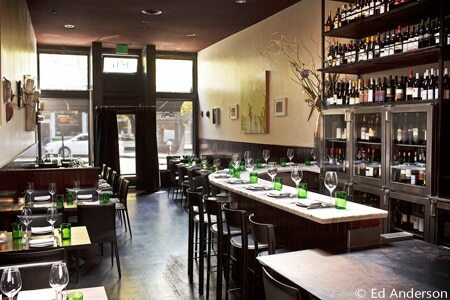 Review and rating of SPQR restaurant in Pacific Heights.